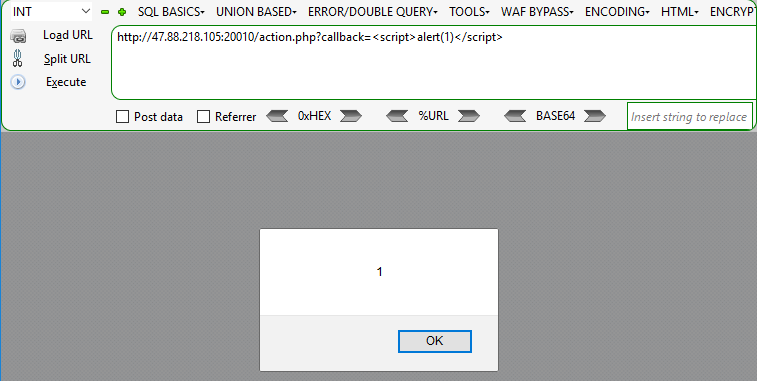 So, we need to create a xss somewhere, and trick admin access to it. 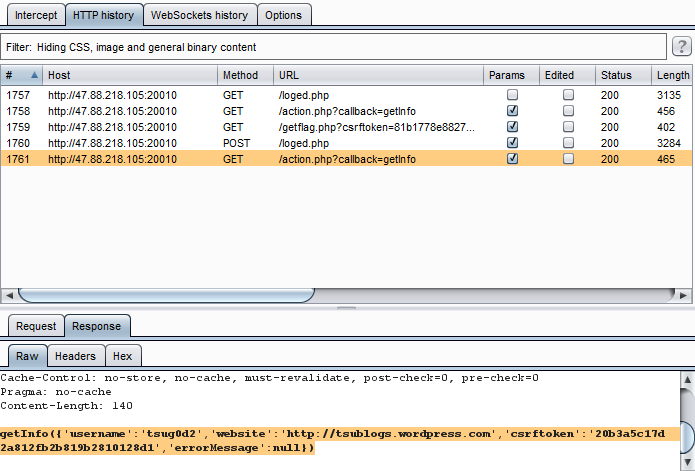 Change “getInfo” to some random random char, its printback, so how about a XSS payload? So construct a redirect payload with cookie, send it to admin to steal his cookie solved the challenge? Nope! The length is limit by 50 chars, we cant send it directly! 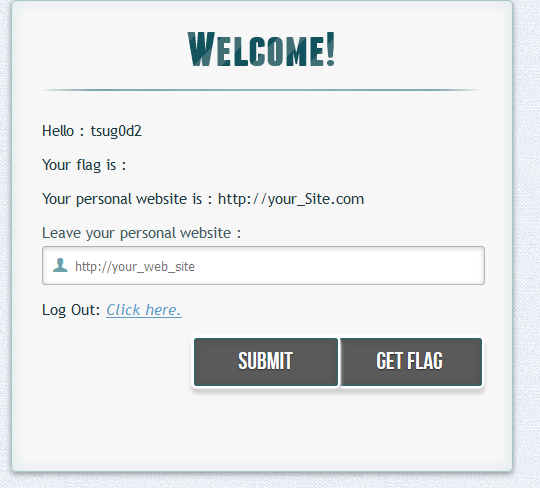 The idea is, create our php page which redirect whoever visit to the XSS page above! wait some sec, and got it! the PHPSESSID of admin, but… we need “username” cookie to make us admin. Unfortunately, the http only flag is on so we cant steal it. The only way to get flag is, trick admin click get flag himself and send flag back to us. It means we have to got csrf token, and do an request to make it real. Btw it’s not SSRF, it’s CSRF, you’ve forced the admin to re-locate his browser not server.